As a proud homeowner, you want to do everything that you can to make your home look as nice as possible. One of the most affordable methods to make your home look incredible is to have a new garage door installed. Many Whitby homeowners are amazed at how much of a positive change can be achieved through simply replacing the garage door. The team at Express Garage Doors can do this and so much more for your Whitby home. 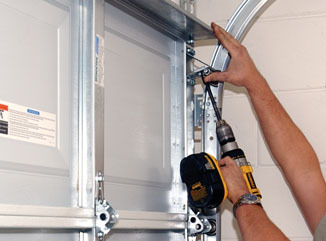 We provide maintenance and repair services for any garage door make or model. Our services can increase the value of your home a great deal in no time. 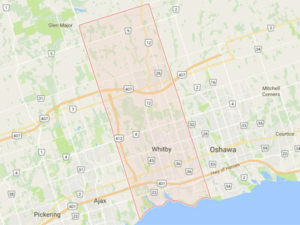 We are able to come to your home and inspect your Whitby garage to identify the problem. One of the most common reasons that a garage door fails to open is that the garage door spring needs to be replaced. We are garage door spring installation experts we will be able to have your garage door in working condition in no time. We can also perform garage door cable installations. 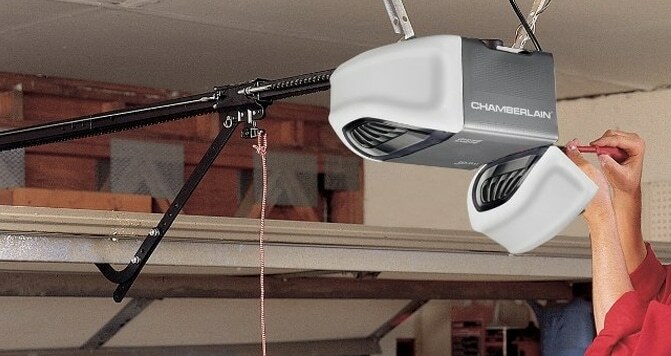 If you want to be make sure that your garage door continues to work well for many years, our team of garage door cable installation experts are only a phone call away. 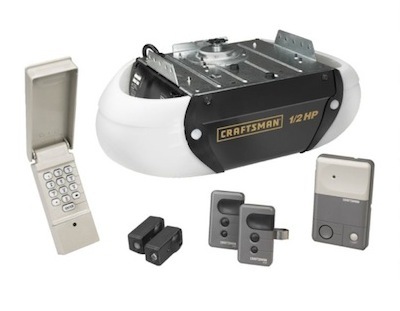 Maintenance of your garage door and all of its components is essential to keeping your garage door functional all year round. We can visit your garage and do regular inspections to ensure that there will be no surprises around the corner.